Welcome to this lovingly cared for, completely move-in ready home! Every single room has been painted & updated with newer flooring throughout. The first floor consists of a very welcoming living room, a formal dining room that is open to the updated kitchen. There is first floor laundry & a small room off the back door that would make a great mud room. Upstairs we have 3 bedrooms, all with new carpeting & an updated full bath. There is another large closet off the hallway that could be a small office or even nursery. You can tell from touring this home that the owners have taken great care of it throughout the years! The roof is only 5 years old & there are many new windows, along with a garage that has been completely rebuilt recently. Call today, you won't want to miss out on this one! 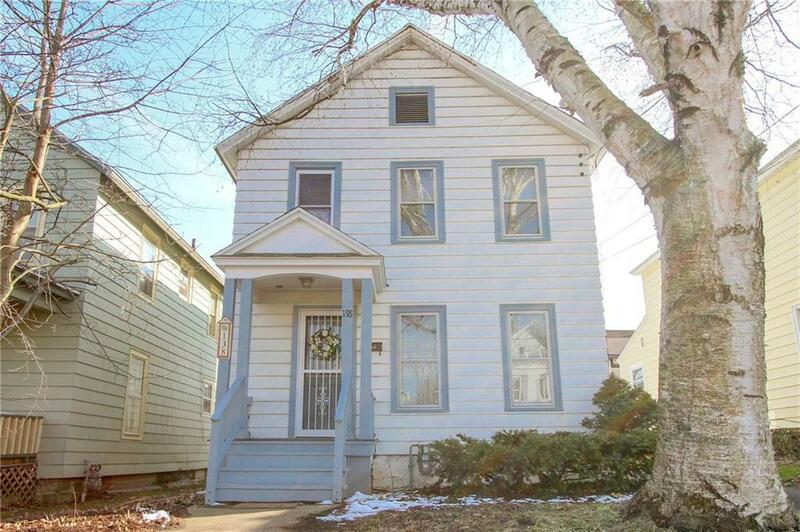 Directions To Property: Home Is On Euclid Between Lakeview And Sturges.